As the number of malware attacks is increasing day by day, the requirement of Antivirus programs is also increasing. A good antivirus program is very essential for the safety of your system. However, as there are so many different antivirus programs available in the market, it becomes difficult to choose the best antivirus program. 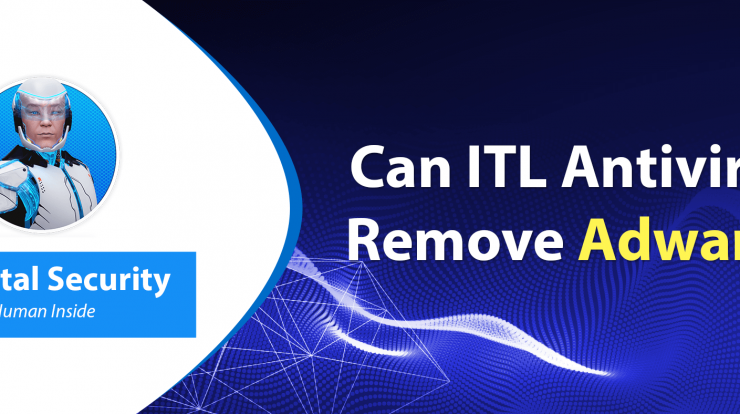 ITL Total Security is the best antivirus for Windows 10. · Frequent Windows crashes, etc. Therefore, it is very important to have a good antivirus program on your Windows system to protect it from all sorts of malware and viruses. A good antivirus also maintains the performance of your system to keep it working smoothly. How Can I find Best Antivirus for Windows 10? The antivirus programs nowadays are constantly improving. A good and modern antivirus program continuously updates itself to protect the system from the latest threats. It detects infections and viruses on a computer system before they can infect it. Your search for the best antivirus for windows 10 ends here. ITL Total Security is the best Antivirus software for your Windows 10 computer systems. It is an intelligent security tool for your PC which lets you stay safe and keeps your system secure from all types of malware infections including viruses, spyware, adware, etc. ITL Total Security which is the best antivirus for windows 10 identifies and blocks viruses & infections on your system to prevent system damage. It effectively detects and at the same time removes malware infections. While other antivirus programs also detect legitimate programs and files as malware, ITL Total Security protects makes sure to not mix legitimate and illegitimate programs in its virus scanning. This free antivirus for windows 10 works as an Anti-Ransomware tool by protecting your system from all types of ransomware attacks. It safeguards you from prevailing Ransomware attacks which block access to your system and demand for huge sums of money to give back access. Scan your system for any infections and remove them instantly to keep your system clean & safe. You can choose any one of the three scanning mechanisms. 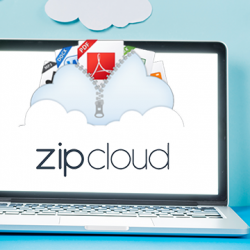 Customize your scans to scan specific areas of your system and intelligently protect your PC. Regular scans are recommended to ensure protection always. You can schedule scans as per your choice. Scheduling a scan means your system will be scanned automatically. Just select your scan type and set the day & time and the system will be scanned as per the set schedule. This not only saves your time but also ensures regular scanning of your system. Ensure the safety of your system with the Real-Time Protection feature. With this feature, you can get continuous protection from all active infections at all times. It detects and blocks all the active infections to secure your PC and keep you safe. Make your web browsing safer and smoother by installing the safety add-on on all your web browsers. The add-on blocks all types of incoming infections which you may get while surfing the internet. Browse safely on all major web browsers viz. Google Chrome, Mozilla Firefox and Internet Explorer. Ensure web safety and get real-time protection while surfing. Get latest virus definition updates on your system regularly to ensure the best protection for your system. This windows 10 antivirus automatically detects new updates, and then, downloads and installs them. Automatic database updates keep your virus definition up-to-date to offer optimal protection always. Safeguard your online identity and protect yourself & your system from any possible attacks with the Identity Protection feature of ITL Total Security. This feature also lets you generate complex passwords whenever you need using its Password Generator. Manage the security of all the startup items on your Windows PC. Ensure that your startup items are always protected using the Startup Manager. Safeguard your kids from accessing inappropriate websites while they browse the internet. Block websites that aren’t suitable for your children and control their website access. Protect the external devices connected to your system with USB Protection. This feature ensures the security of your USB devices also along with your system. Get free regular updates from time to time and get the best experience always. The application is very easy-to-use for even non-technical users. Everyone can use it without any hassle. It has simple menus and settings which can be configured very easily. It is really a value for money for its users. All users get a 30-day free trial in which they can experience all the features without any in-app purchase. After 30 days, it is available at a very nominal cost. The app can be downloaded with a single click. It is very easy to install and setup the app even for beginners. The installation of the application has a very low impact on the system resources. Low system resource usage means the application protects your PC without slowing it down. The application offers a very user-friendly interface so that it’s very easy for its users to access the application. Get instant technical support from our customer support executives at all times. So, if anything goes wrong while using the application, you can easily fix it. With ITL Antivirus and Total Security for Windows 10, you can be confident that your PC is always safe. It is an effective and easy-to-use tool to secure your system and keep yourself protected always. challenges. It was definitely informative. Your site iss extremely helpful.